Spread betting is a popular alternative to more conventional fixed-odds betting, where the pay-off for a successful bet is based on the extent of accuracy, rather than a more simplistic outcome of either winning or losing. In recent years, the popularity of UK spread betting sites has increased significantly, in part because sports spread betting allows for a more balanced betting market, even when the result itself seems like foregone conclusion. The basic concept of spread betting is that the bookmaker gives a range of outcomes – known as the “spread” – and punters bet on whether the real outcome will be above or below the spread. Unlike with fixed-odds betting, where you are either right or wrong, the primary selling point of spread betting is that the more right you are, the more you win. Of course, this also works both ways, because the more wrong you are, the more you lose. When it comes to sports spread betting, there are a wide range of different spread bets available, but the basic principle is always the same. In simple terms, bookmakers set a spread, which is a range of outcomes they feel cover the most likely results. This could be the number of goals in a football match, the number of runs in a cricket match, the number of points a team will receive over the course of a season, and so forth. If you are betting on the outcome and believe it will be higher than the spread, you ‘buy’. If you think the outcome will be lower than the spread, you ‘sell’. If you ‘buy’, you will win money if the outcome is higher than the spread, but you also gain more money the more distance there is between the spread and the eventual outcome. In this sense, the more correct you are, the higher your return will be. The spread itself exists in order to create an even market on both sides of the wager, and to give the bookmaker a chance of making money themselves. Once you decide whether you want to buy or sell, you must then choose how much you want to bet. With spread betting, you bet an amount per unit. So if you buy for £1, you will earn £1 for every unit over the spread the result is, or lose £1 for every unit under the spread the result is. 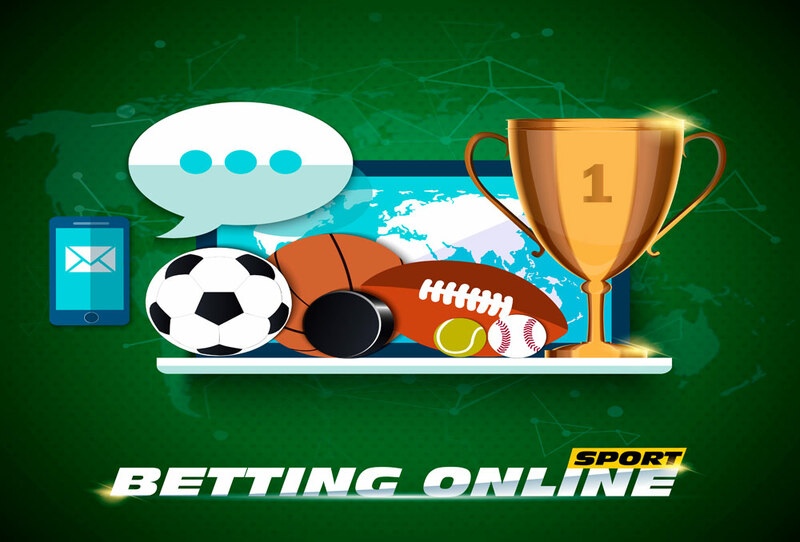 To provide an example of sports spread betting that is likely to be offered by UK bookmakers online, you might be able to bet on the total number of points a football team will amass over the course of a season. So, for this example, let’s say you decide to bet on the points Arsenal will amass over the 2017-18 Premier League season and the bookmaker has set the spread at 70 – 72 for their points tally at the end of the campaign. If you think they will get more than 72 points, you would buy them at 72. If you think they will get less than 70 points, you would sell them at 70. For the sake of this example, you choose to buy and you stake £1. For every point Arsenal get over 72, you would win £1. However, if they finish with fewer than 70 points, you would lose £1 for each point under. If they finished with 80 points, that would be 8 points above the spread, so you would win £8 from your £1 stake. Yet, if they finished with 60 points, you would lose £10 from your £1 stake. As the above scenario demonstrates, rather than just being rewarded for being right, your reward reflects the extent to which your bet was right. This is a major advantage of spread betting, because it allows punters to make educated bets, pit their knowledge against bookmakers, and receive a pay-off that reflects their accuracy. For this reason, punters tend to back bets where they believe the spread offered is going to be the most inaccurate. In addition, one of the big reasons why UK spread betting sites are growing in popularity is because spread betting eliminates the concept of heavy favourites. With fixed-odds betting, some outcomes are so obvious that almost everyone bets for the favourite and the resulting pay-off is low. With spread betting, the bookmaker sets what they think is the most likely spread and there is a roughly equal chance of the outcome being either higher or lower.